There's a reason hardwood floors last in some houses for decades. 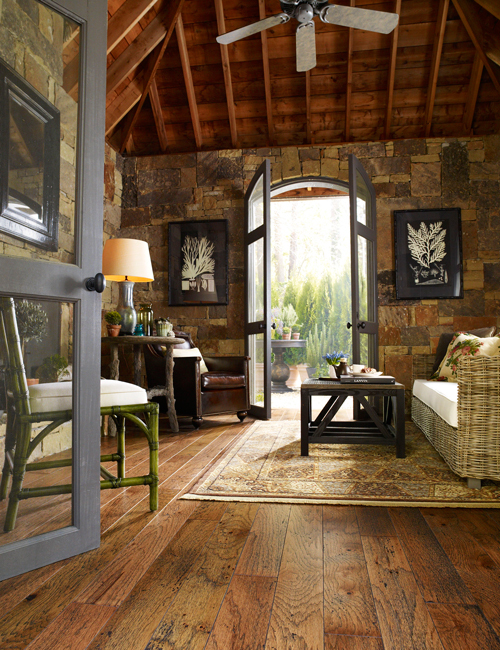 Wood is durable, strong and wear-resistant. Top wood flooring with the right finish, maintain it properly and you'll have a floor that will outlast nearly any other. Not all woods are created equal, however, when it comes to durability. Which wood flooring is best for high traffic areas? Indianapolis wood flooring store, Kermans has some recommendations. All three of those species are good candidates for a hardwood floor that will stand up to traffic. The hardness of the wood is only one factor though, let's take a look at finishes. The most common type of wood floor finish is surface finishing. After staining the wood a top layer of polyurethane or varnish adds a protective, durable coating. This finish is easy to maintain and increases the wear resistance of your hardwood floor. Penetrating finishes soak into the wood to form a protective seal. When done in a factory setting, these finishes are the most durable on the market and can even include abrasion-resistant qualities. Engineered wood flooring: made from several layers of woods glued together to form a plank. Layers of veneers can be stacked with the wood but the top layer is natural hardwood. Laminate wood flooring: made in a similar way to engineered wood, the key difference is that the top layer is a laminated veneer which typically provides more wear resistance than natural wood. Learn more about types of wood flooring. Which wood flooring is right for you? The flooring experts at Kermans will listen to you describe your setting and then be able to recommend the species, finish and type of wood flooring that best meets your needs. 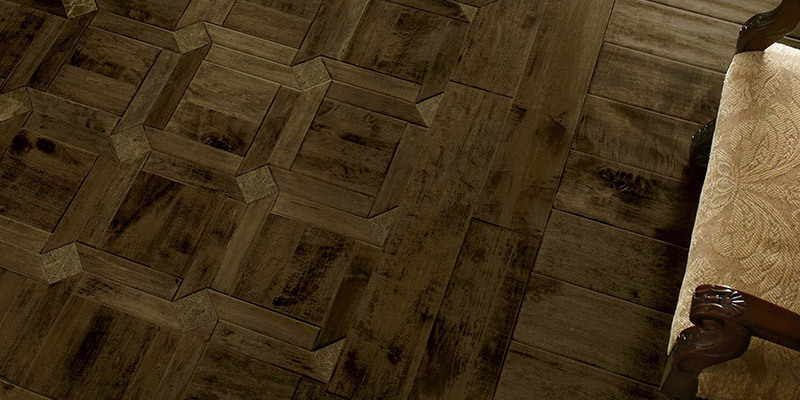 There are many variables to wood flooring but they all add up to a beautiful, long-lasting floor.